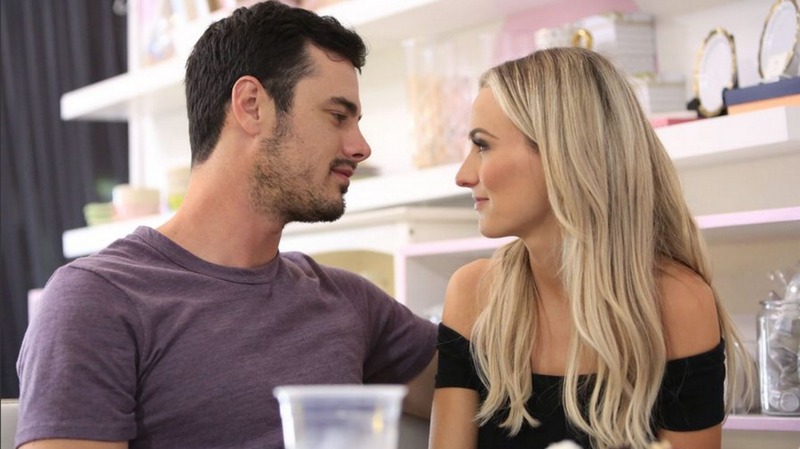 Wait, so are Ben Higgins and Lauren Bushnell engaged or done? Wait, so, I’m officially confused by Ben & Lauren. Are they engaged? Are they just on hold for a while? Are they even happy together? 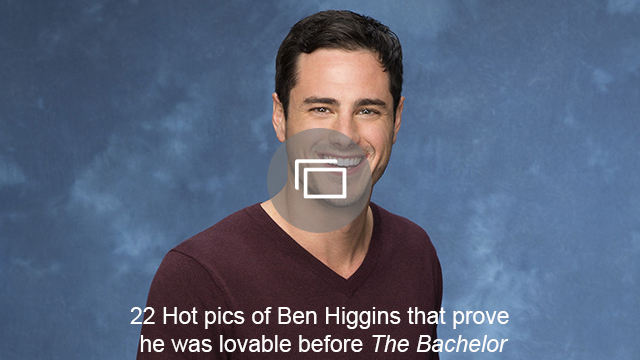 Ben Higgins put the wedding on hold tonight, much to no one’s surprise. The dude has been stressing about it for weeks now. Anyone who’s been watching the show could see his cold feet from a mile away. Meanwhile, Lauren Bushnell is ready to race down the aisle, so as you can imagine, when Higgins breaks the news, she is insanely upset. This isn’t the end of their relationship, though. They are still both committed to working through the setbacks. Where do they turn? Couples counseling. That seems like it would be a smart move, except they bring along all of their unmarried Bachelor Nation fans for the session of trust falls and couple games that are more cliché than helpful. They do, eventually, get to the serious issues at hand and then jet off on a road trip together where an elderly, successfully married couple dishes on the secrets to a happy life and all seems right in the Bushnell/Higgins world again. The ups and downs and ups again have me thinking that either Higgins and Bushnell are using glossy TV tricks to cover up their real problems or the drama is just for the sake of good reality TV. Let’s be honest, a normal, happy couple doesn’t make for good TV. Despite all of the insecurity issues, Higgins and Bushnell are still together. I don’t think the wedding is actually canceled, canceled. In fact, Higgins revealed in a recent interview with E! News that, despite the struggles of a post-Bachelor couple, they are very happy together. I’m honestly glad that Higgins gave that little spoiler alert about the current state of their relationship, because otherwise, I think Ben & Lauren might be too stressful to watch at this point. Fear not, there’s a light at the end of this tunnel. Do you think Higgins and Bushnell are just hiding from their problems or are their problems just created for the sake of good TV?